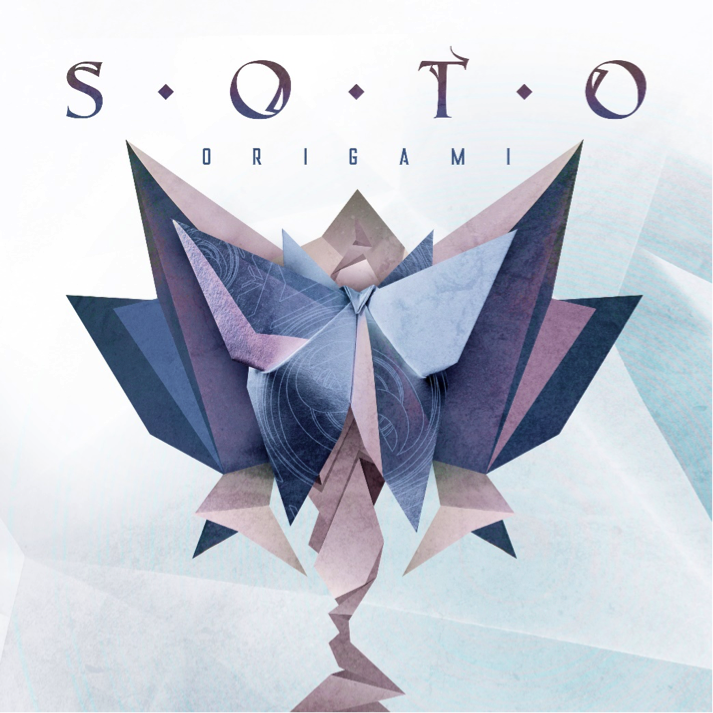 SOTO – announce new studio album ‘Origami’; launchs ​first single ‘BeLie’! 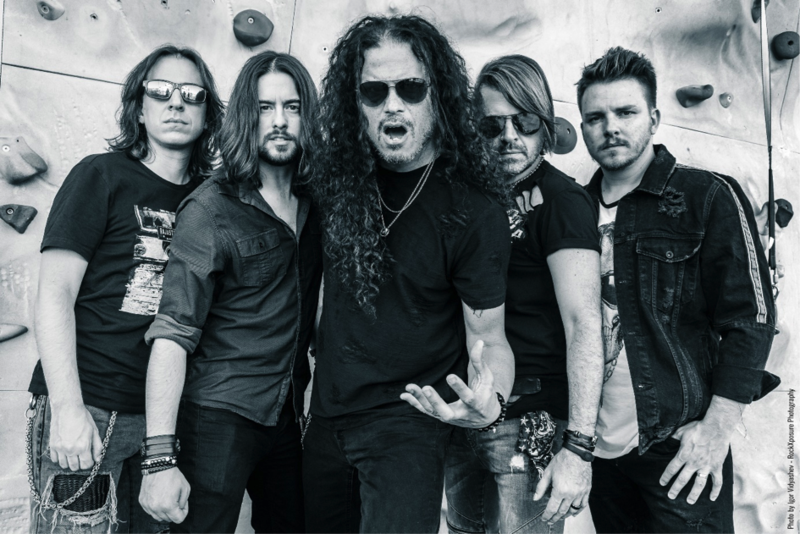 SOTO, the modern Heavy Metal / Hard Rock group featuring vocalist Jeff Scott Soto (ex Yngwie Malmsteen / Talisman / ex Journey, Sons Of Apollo, TSO, etc. ), recently announced signing a new worldwide deal with InsideOutMusic. Now they are pleased to reveal their new, third studio album ‘Origami‘ which will be released May 24th, 2019, and to celebrate they have launched the records first Single. ‘Origami’ will be released as a limited digipak CD with a set of 3 stickers and a bonus track, 180g vinyl LP including the entire album on CD, and as a digital download. The album comes packaged with classy artwork by Gustavo Sazes (Machine Head, Amaranthe, Arch Enemy). SOTO started in 2015 derived from the ideal of Jeff Scott Soto wanting to return to his heavier roots. So far they released 2 albums, “Inside The Vertigo“ (2015) and “DIVAK“ (2016), taking a short break while Jeff embarked on the supergroup Sons Of Apollo, alongside Mike Portnoy, Derek Sherinian, Billy Sheehan and Bumblefoot. Now SOTO are returning under the same umbrella as Sons Of Apollo, signing with InsideOutMusic. The new album “Origami“ contains material that continues to expand and move the band towards new heights whilst following up with their brand of Power Rock. SOTO will hit South America for live dates in May and intend to be touring worldwide throughout 2019 following the release of the new album. Your support means so much, thank you. Wings of Destiny Keyboardist Alejandro Amador Steps Down | Power of Prog on Wings of Destiny Win Best Metal Album of the Year! Timothy Parker on Modern Art Rock Band “Jack and the Jukebox” Release “Verne’s Jewel” A Unique New Music Video.